The best and brightest stars in the Canadian travel world descended upon downtown Toronto Thursday night for the first annual TravelPulse Canada Readers’ Choice Awards. 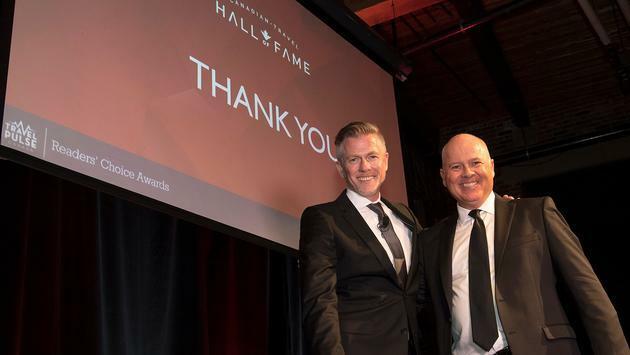 A crowd of nearly 250 guests gathered at the Steam Whistle Brewery also witnessed the induction of six great Canadians into the Canadian Travel Hall of Fame. And....drumroll please...here are the 2018 winners of the TravelPulse Canada Readers' Choice Awards. Stay tuned for more party and Hall of Fame Inductee coverage this week.